has declined or vanished from others. 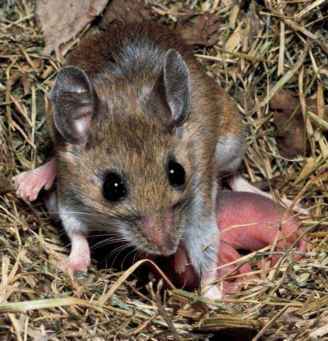 The species is fully protected by law throughout its range. 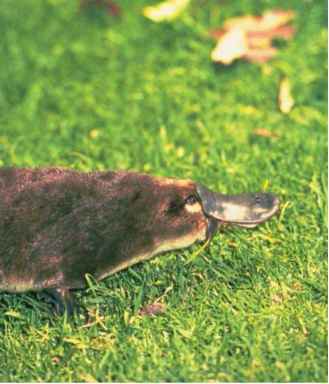 In most areas, the key factor limiting platypus numbers is likely to be the quality of habitat. Waterways supporting large platypus populations generally have plenty of trees and smaller plants growing on the banks; a varied array of pools, shallow riffles, rocks, and woody materials in the channel; and reliably flowing fresh water throughout the year. 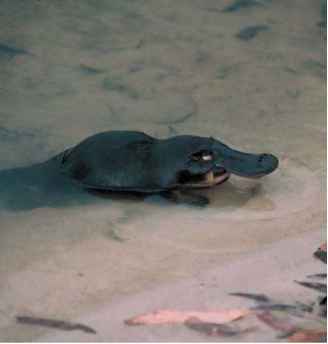 All of these attributes favor the small aquatic invertebrates that in turn feed the platypus. 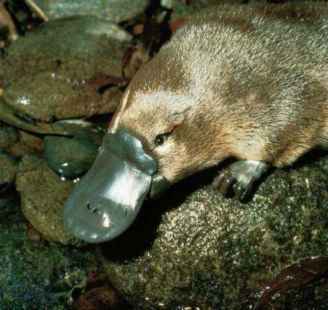 Conversely, factors implicated in the decline of platypus populations include erosion, overgrazing by rabbits and livestock, altered water flow regimes, overclearing of native vegetation, and the systematic removal of logs and large branches from the channel. entangled in garbage such as abandoned loops of nylon fishing line.